Bali, Island of the Gods, a pearl in the Indian Ocean, can never be praised highly enough for its luxurious nature, majestic temples and the ever-present smile of its inhabitants. 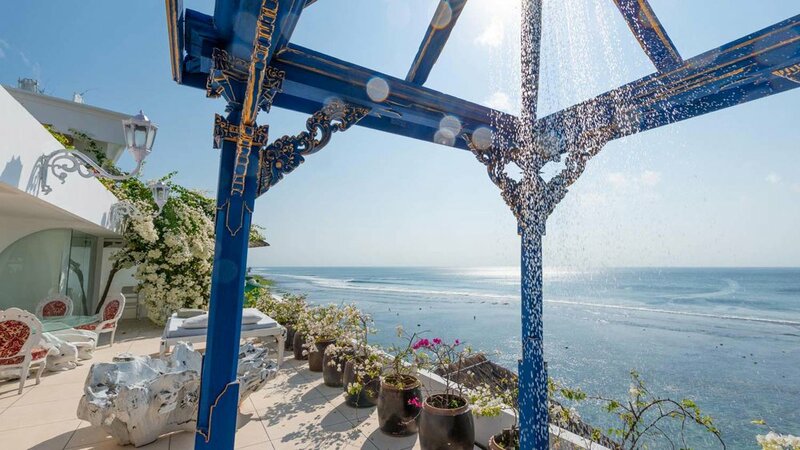 Architecture and interior designed by French, Paris based Pascal Morabito, MORABITO ART CLIFF is a perfect contemporary works of art, and offer you the privilege to travel in the same place in 5 different atmosphere and mythic destinations with the weather and kindness of Bali. 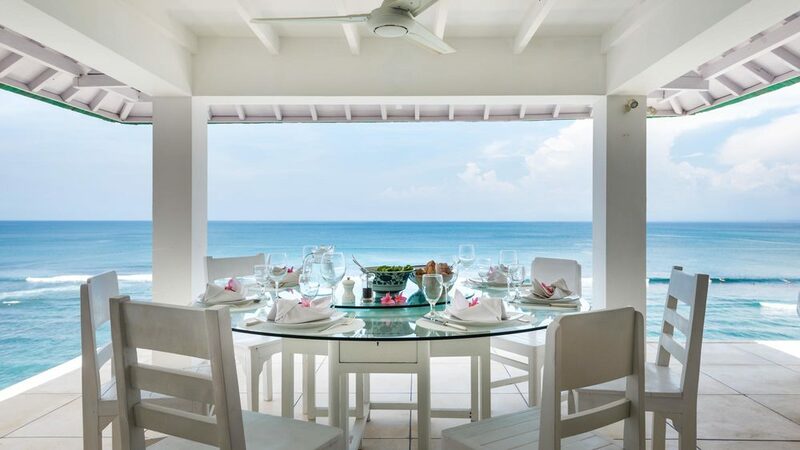 Directly facing the Indian Ocean and one of the famous surf waves of the world, composed of 5 Lofts SANTORINI, MIAMI, CAPRI, MANHATTAN, CARTAGENA with each unique decoration referred to those beautiful destination will provide you with an oasis of pure relaxation and renewal in the heart of nature’s most beautiful scenery. 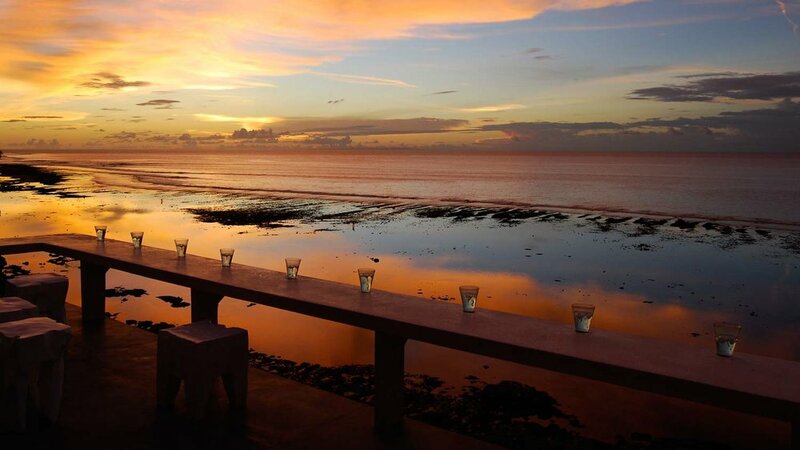 Amazing sunsets, on top of the best surfing waves in Bali: Dreamland, Bingin and Impossible. We are pleased to offer our clients attentive services, high level of professional care and attention to details that makes MORABITO ART CLIFF the preferred choice for top luxury accommodation in Bingin. We spent an amazing time at the Morabito Art Cliff in Bingin. The hosts are very lovely and extremely helpful and kind in helping us out when we made a mistake with the booking! The staff is amazing and the breakfast the best I have had in all of Bingin! The space is amazing, the location perfect (only a few steps away from the beach) and the views breathtaking! The apartment is very spacious and offers a big hangout area, which is especially valuable if you visit Bingin during the wet season. 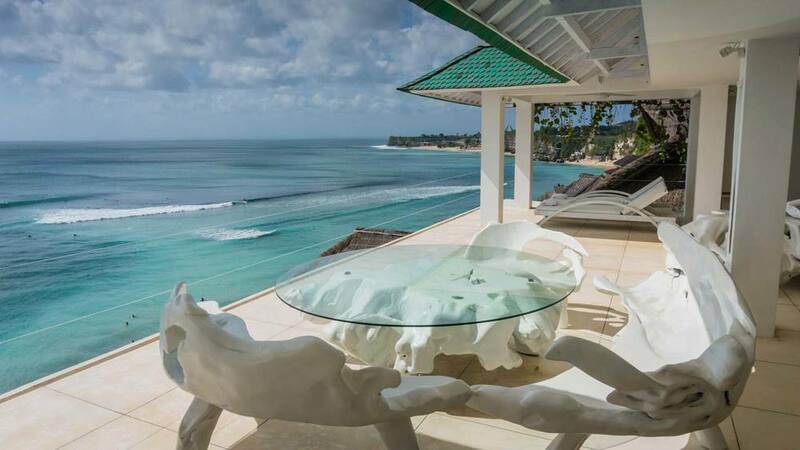 The Morabito Art Cliff really is the most beautiful place I have stayed at in all of Bali. We could not have enjoyed our stay any more. I can highly recommend staying here! La vue était magique quelque soit l endroit où vous vous trouvez dans la maison. Le Butler est au petit soin et fera en sorte que votre séjours ce passe au mieux. La piscine Interieur est un vrai plus quand vous avez des enfants et Qu ils ne veulent plus se mettre au soleil.